I was ready to write the season off and begin thinking about trades to make the Orioles a contender next year after the weekend series against the Cubs which saw the Orioles get swept while surrendering 27 runs and scoring 11, and 8 runs were scored in a losing effort. 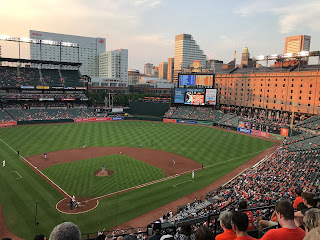 It was and ugly series and I have to remember that the league leading Houston Astros are coming into town for a weekend series that could result in a similar slaughter; however, there is still hope! The Orioles have played three games of a four game series against the Rangers and have surrendered only 4 runs while scoring 25 and winning the all of the games so far. They actually could complete a four-game sweep tonight with a win. 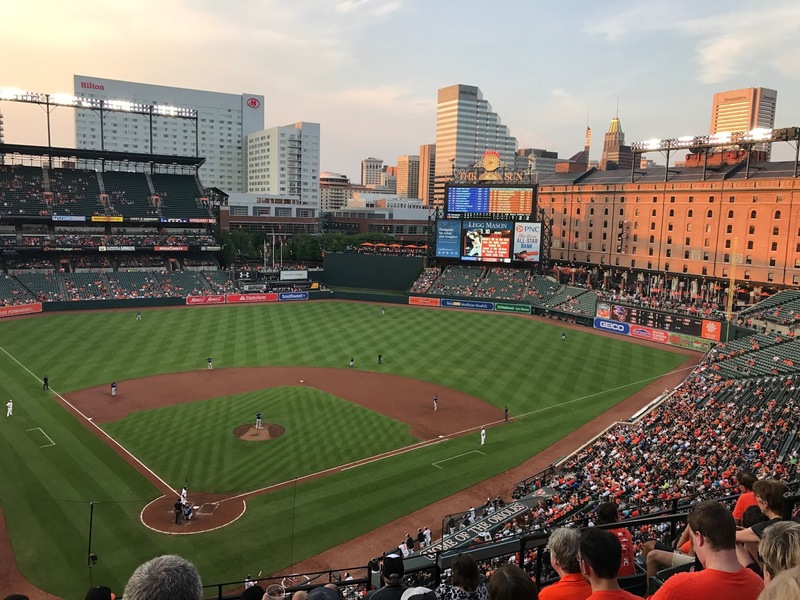 The turn around, which has been fueled by three consecutive quality stats from the beleaguered pitching corps, has returned the O's into Wild Card contention and they remain only 8 games behind the Red Sox for the division. There remain 68 games in the regular season and the Orioles need to start winning. The Red Sox are 8 games ahead of them with a .563 winning percentage. To achieve that modest goal, the Orioles need to get to 91 wins which means winning 46 of the remaining 68 games. Going 46-22, .676, over the course of the remainder of the season is not likely. That means that the Wild Card is the most likely route into the playoffs. The mid-season collapse of the pitching staff coupled with inconsistent batting has pushed the team to the brink of elimination, yet there remains hope. It should be a fun run to the end of the season and hopefully some great October baseball.